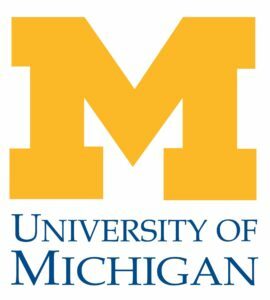 Bryan Enochs, the Director of Admissions at the University of Michigan College of Engineering, talks to SocratesPost about exactly what applicants and their parents get right and wrong when vying for a spot in the nation’s top 6 engineering school. It turns out that despite the pressure on teenagers to figure out their life paths before college, they don’t always have to know exactly what they want to do in or after college. 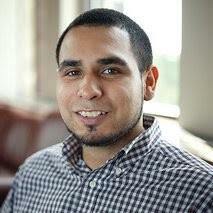 The Michigan Engineering admissions director, Bryan, tells us that some of the most compelling candidates have a liberal arts or science background, but little engineering experience. SOCRATES TIP: If your teacher hesitates when you asks for a Letter of Recommendation before saying “yes,” it may be a good sign you picked the wrong recommender. When teachers jump at the opportunity to write student recommendations, it’s because they are excited to share their positive observations, experiences, and feedback of said student. If not, they’re likely wondering how to wiggle out of the request without sounding too mean. Worse, they’re preparing to write you a lukewarm letter of recommendation saying nothing spectacular or horrendous about you — which is exactly what admission committees are sick of seeing. Hey Mom, Mercy here. Yours is an important question: A in a regular class or B in an AP class? Most counselors and consultants will tell her to just get the A in the AP class. But the best answer is less transparent when dealing with teachers like hers, time commitments to other activities, and multiple demanding AP courses. I’ll tell you what the colleges want, but that’s just one piece of the pie. As a member, you can send in your question to Socrates Post. Join Today. 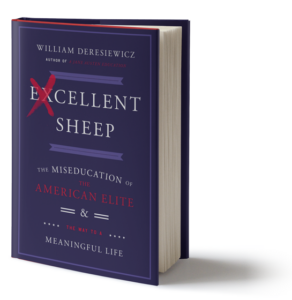 William Deresiewicz’s Excellent Sheep: The Miseducation of The American Elite and The Key to a Meaningful Life reveals why your definition of an elite college education might actually be wrong. We love this book because it reshapes conventional wisdom, exploring the idea that a degree from an Ivy League college doesn’t mean you’re set for life. 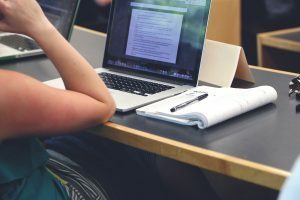 You’ll want to read this before falling into the pits of “reputation” while curating your kid’s college list.